Non working. Finely detailed moulding. 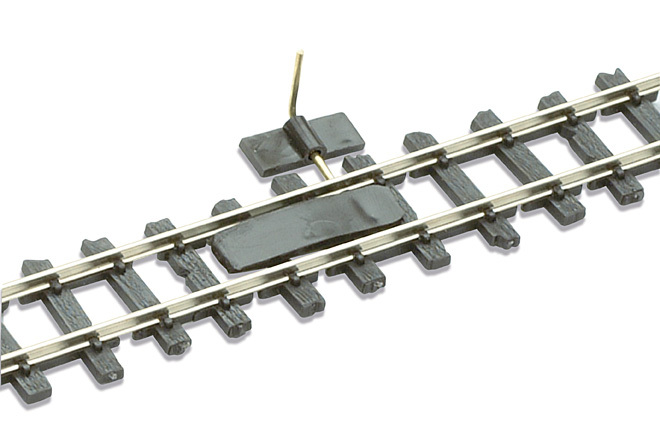 For use with Peco Narrow Gauge Coupling (GR-101) and similar types.